Starting tomorrow you can take your old jeans to the Gap and get 30% off new ones. 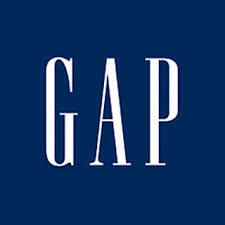 You can get 35% off if you use your Gap card. (also good at Old Navy and Banana Republic) I got an Old Navy card a month ago and they've already given me a $30 gift card! I got $20 just for using the card once!